A perfect partnership for personal service and local support for KOLARZ® in Croatia since 1989. Contact with our customers is vitally important both internationally and at home. 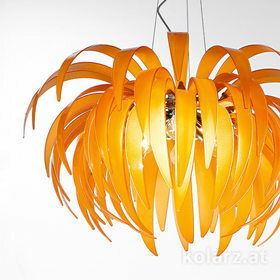 Because KOLARZ® light from Austria travels around the world! Customer relationships have to be supported and maintained and it is a pleasure to ensure our know-how in perfect lighting solutions extends without limits to the far corners of the world. We provide real and active support to our international customers and partners in all aspects of lighting, including comprehensive care for showrooms as well as orders. Whether it is tailored lighting for private residences, office buildings, concert halls or hotels, regional presence and personal service allow for professional project management on-site and lighting solutions that are perfectly balanced and matched to the individual needs of our customers. 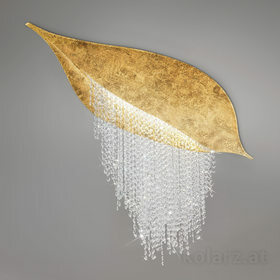 KOLARZ® International: Know-how and expertise in lighting. Supporting satisfied KOLARZ® customers around the world!